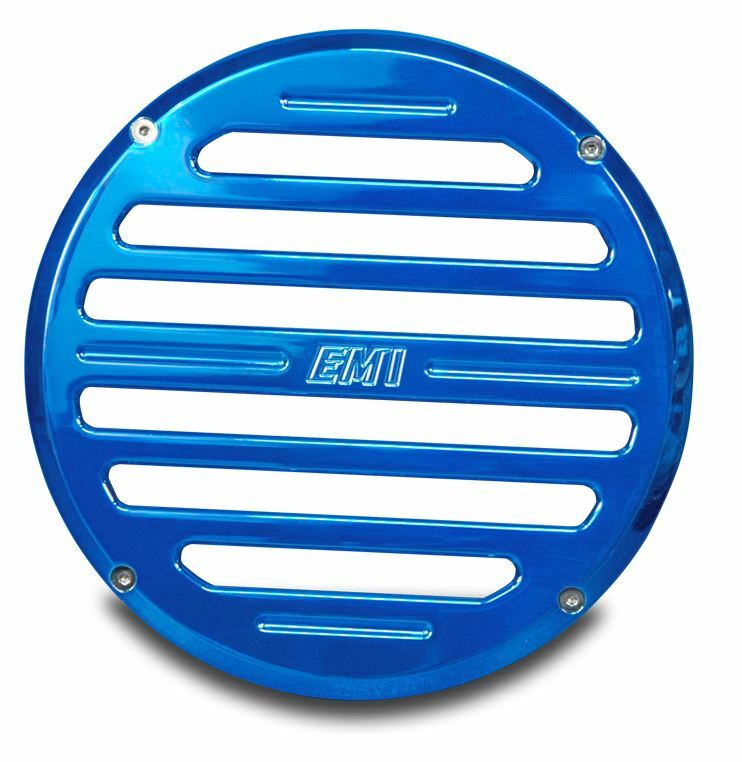 With this Billet Aluminum 12in Classic Style Sub Woofer Grill, you can cruise in style by dressing up your vehicle’s speaker system appearance. 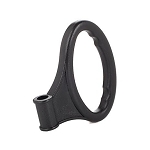 The sub woofer kit comes with a billet aluminum mounting ring that fastens around the outside of your speaker to your seat base, gunnel or speaker box. The speaker grill is then attached to the ring with four stainless steel fasteners which are included for added convenience. With your choice from several finishes, easily personalize your vehicle into the car of your dreams.